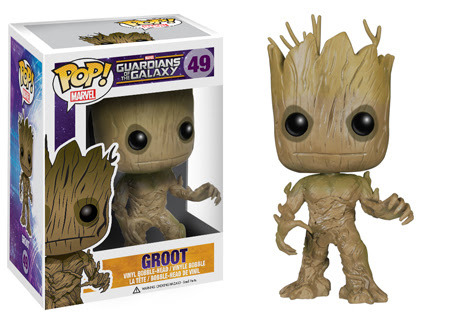 Action Figure Insider » Funko Announces ‘Guardians of the Galaxy’ POP! 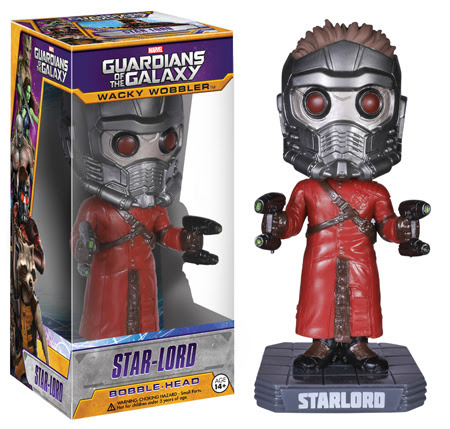 & Wacky Wobblers! 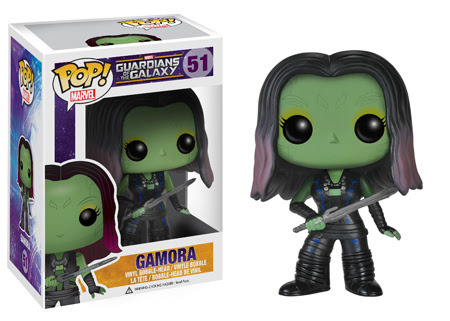 Funko Announces ‘Guardians of the Galaxy’ POP! & Wacky Wobblers! 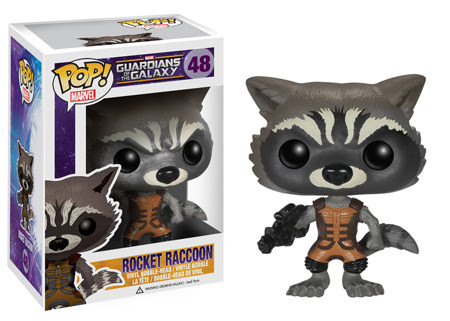 Marvel’s Guardians of the Galaxy is a spacefaring adventure coming to theatres this summer! 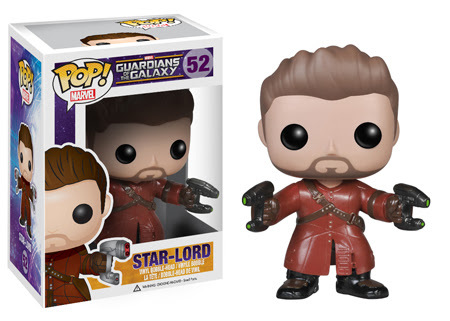 Star-Lord and all of the Guardians will be available in time for the film’s release in both Pop! 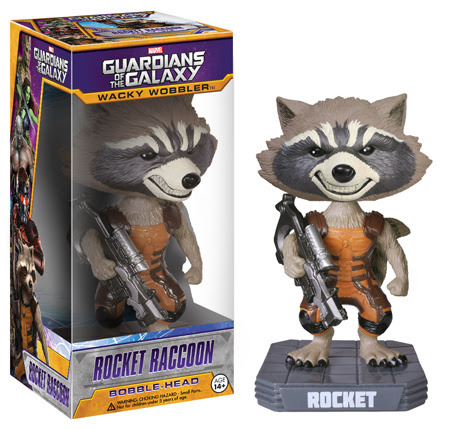 and Wacky Wobbler form! 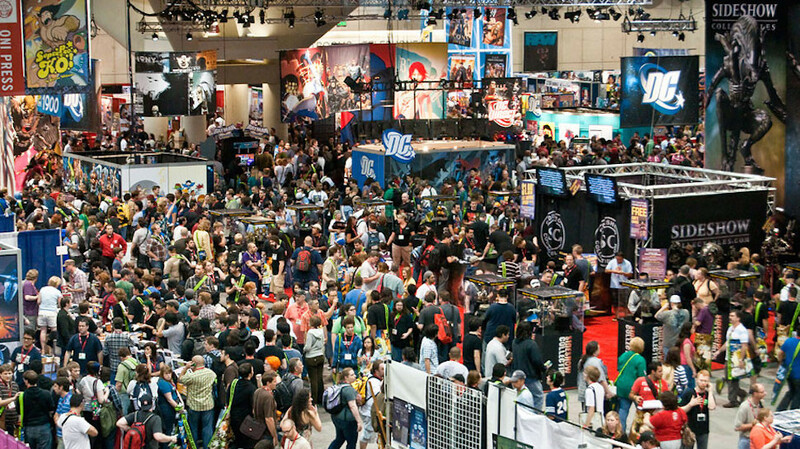 Journey to the far reaches of space and check out the film’s trailer here! 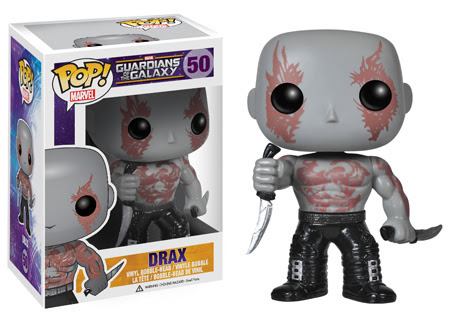 Don’t miss Marvel’s Guardians of the Galaxy in theaters August 1st! 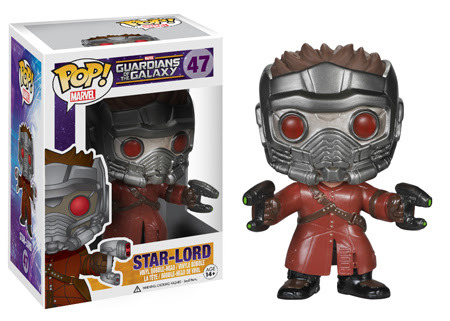 Don’t miss the Unmasked Star Lord Pop! available exclusively at www.amazon.com!